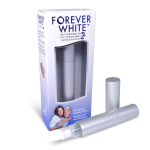 Our 16% Carbamide Peroxide Teeth Whitening Pen is available to dental professionals only and only dental professionals may distribute this pen to consumers in the EU. 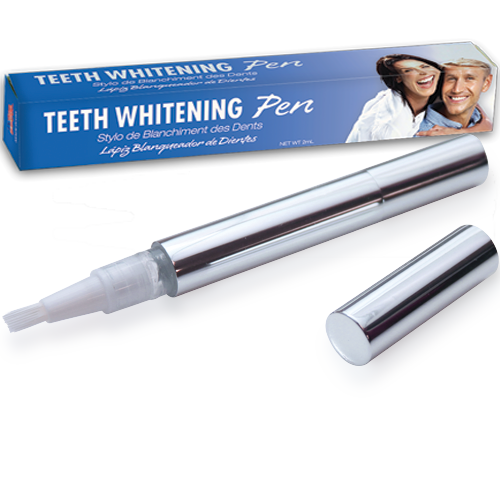 This pen comes with attractive, EU-compliant packaging and an optional counter-top display case. 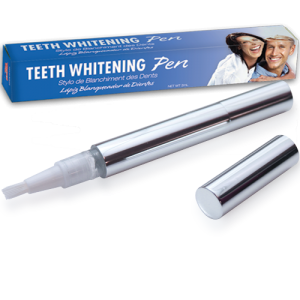 These popular pens tend to fly off the shelf so make sure you have plenty on hand for your patients.